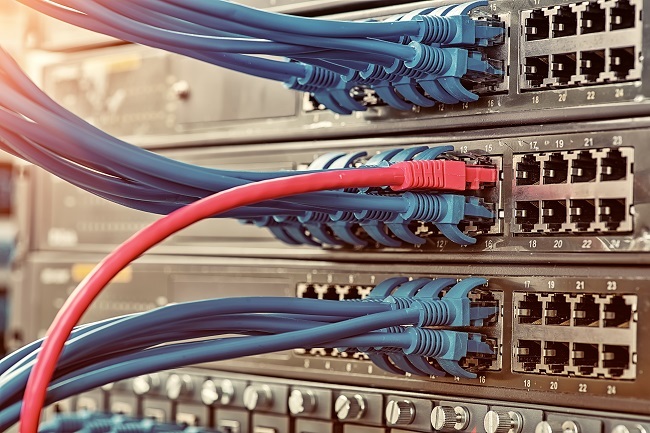 No matter the size or nature of your business, you need to establish a communications network that is fast, reliable, and easy to manage and maintain. But ensuring that your network operates efficiently takes more than just buying the right cable. At Audio Video Solutions, we have the tools and know-how to make sure that your cable systems are configured correctly and optimized to provide maximum efficiency. At Audio Video Solutions, we’re equipped to help you with every facet of designing, installing, and configuring a cabled network system. Once your new system is complete, we’ll even help you maintain your new network. We pride ourselves on excellent service and our knowledgeable, dedicated technicians. And we’re eager to show you what sets our team apart. Trust Audio Video Solutions for all of your infrastructure and network cabling needs.